Locally grown, real Christmas trees and handmade wreaths from the Blue Ridge Mountains of North Carolina, delivered fresh to your door. 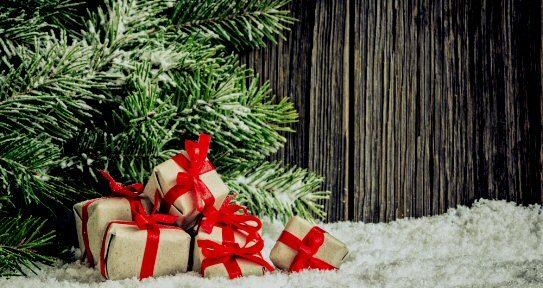 Blue Ridge Christmas Trees is the best place to buy real Christmas trees online this holiday season. We offer a great selection of real, live Fraser fir Christmas trees delivered straight to your door. If you’re looking for real Christmas trees that are sure to impress any guest you might have during the holidays, look no further than our top-notch selection of fresh-cut trees. 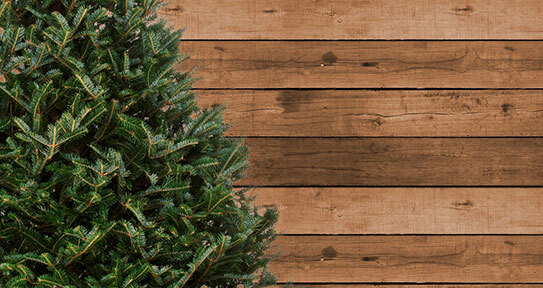 At Blue Ridge Christmas Trees, our goal is to get you the best looking tree for less than you’d pay elsewhere. We cut out the middleman to bring you premium Fraser fir trees delivered straight from our Blue Ridge farms, keeping costs low without sacrificing our high quality standards. Best of all, we offer free shipping on all online orders to save you time and money during the hectic holiday season. Shop today for great deals on stunning fresh-cut Christmas trees, fresh wreaths and other Christmas decor. You’ll be glad you shopped with us! We are now accepting online orders for the 2018 Christmas Season - Free Shipping!